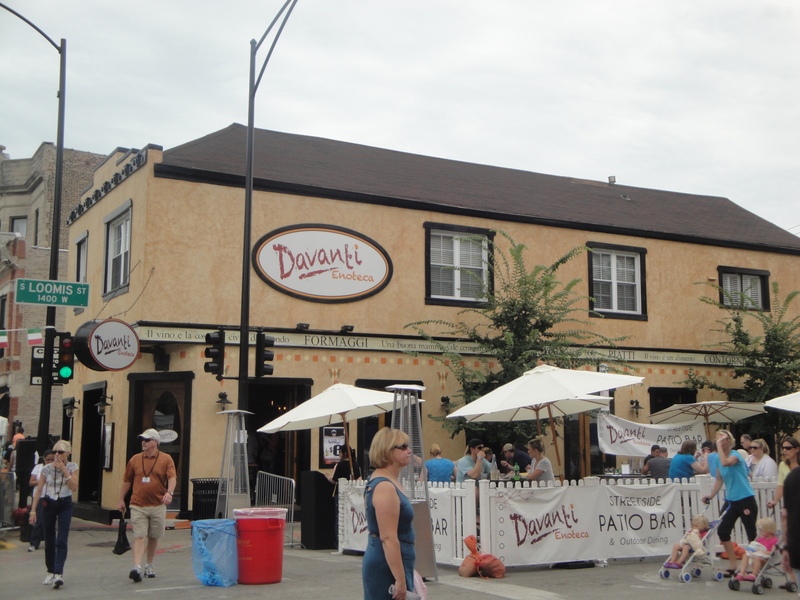 It wasn’t the Davanti sign that pulled me into trying some of their food, no it was the great big pot of deliciously looking sauce that caught my eye as I passed by that made me walk back to try something. 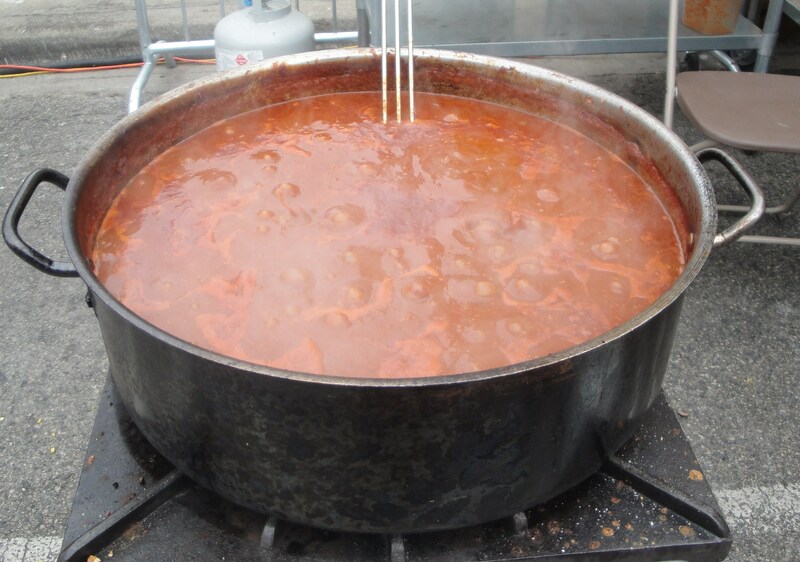 It was a ragu sauce and had been cookng down for hours and it smelt great as the steam from the pot wafted across the road. 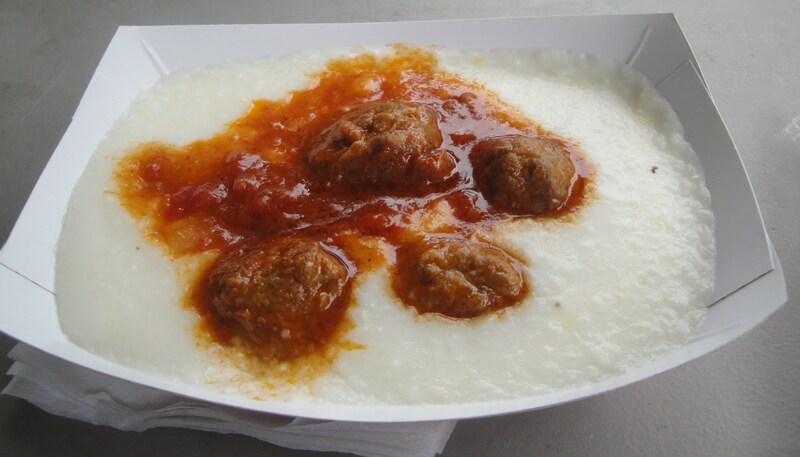 In the end what I was getting were veal meatballs covered in that sauce in a bowl of somewhat flavourless polenta. Once the sauce was mixed into the polenta it was quite nice, but quite plain in itself. Great meatballs though and the ragu sauce was excellent too. I haven’t been back yet, but this was a sampling that did entice my thoughts of a return.